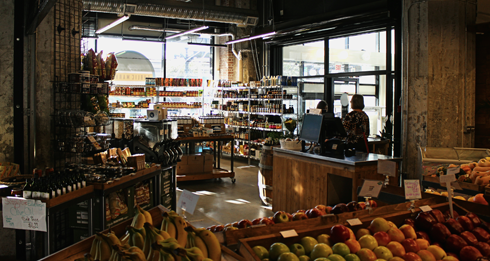 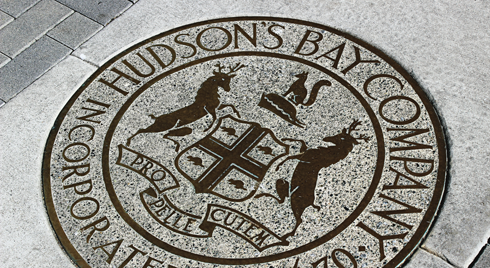 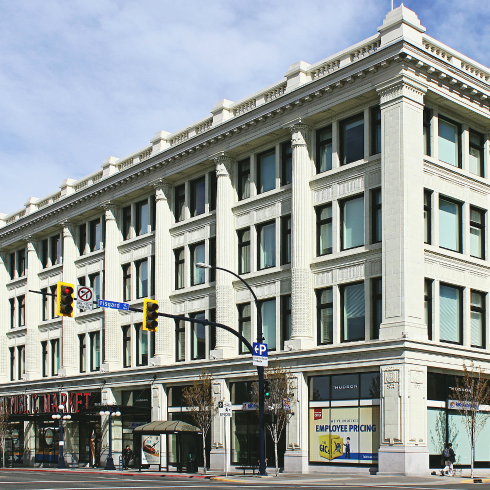 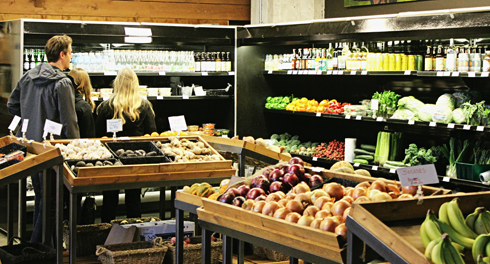 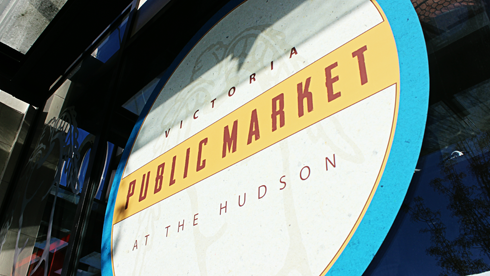 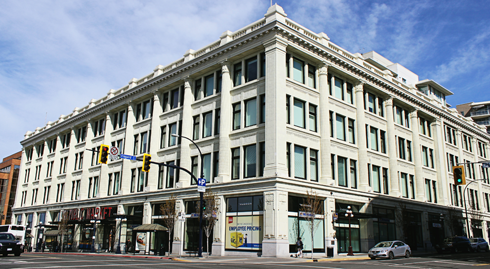 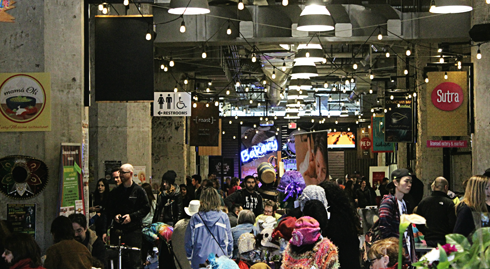 Located in the old Hudson's Bay Building in downtown Victoria, British Columbia, the Victoria Public Market is a community gathering space full of fresh food, entertainment, art, and a variety of local vendors. 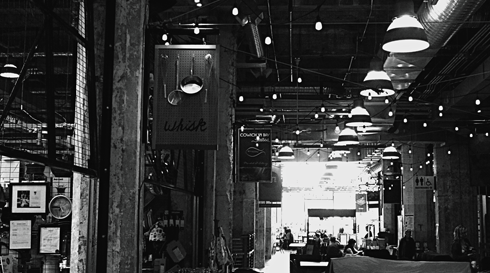 I love spaces like this as you never know what you might come across. 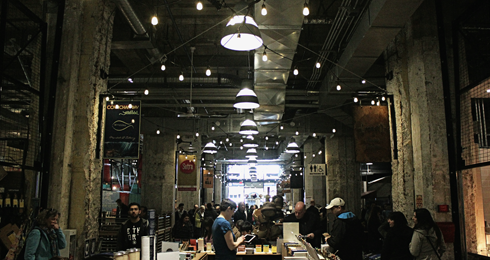 As it turned out the Victoria Public Market was the perfect spot to stop for a snack and listen to some live music while exploring the city. 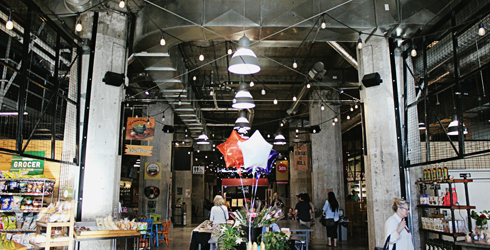 Opened in 2013, this market has a great local vibe about it and is just far enough from the harbour to escape the tourist-only shops. 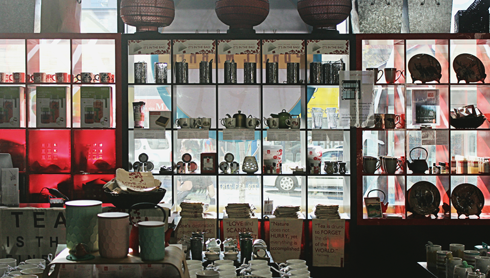 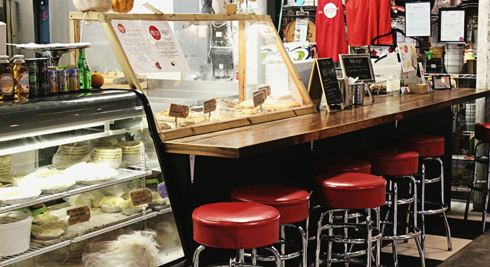 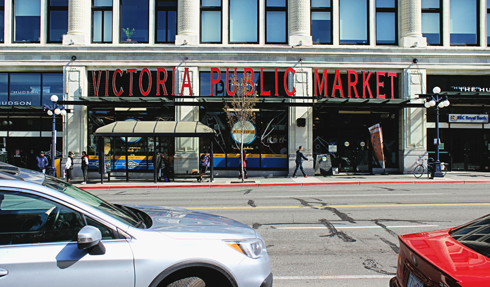 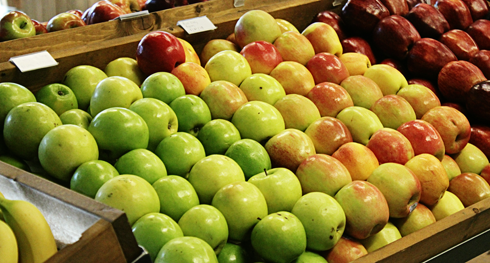 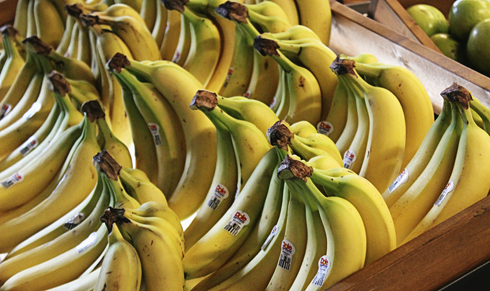 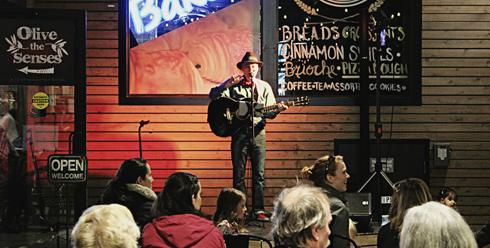 It's worth checking out the Victoria Public Market the next time you're in downtown Victoria.